You would have to go all the way back to the Tim Tebow era to find the last time the Broncos ended the season in the NFL’s top ten in either rushing yards or yards per rushing attempt. Ever since then, the Broncos have been searching for a reliable running game, but they now find themselves with a room full of young, talented running backs, all competing for playing time and a roster spot. 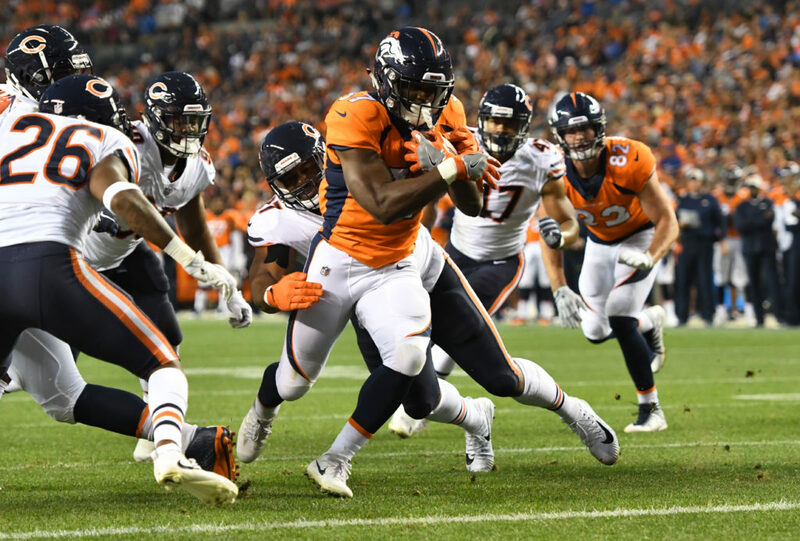 Due to an overabundance of youth and inexperience, the Broncos’ running back position is full of question marks, but clearly has some promise and talent as well. If the unit can play up to its level, then the Broncos should post one of their most potent running attacks in years.